A great pair of boots is an investment. 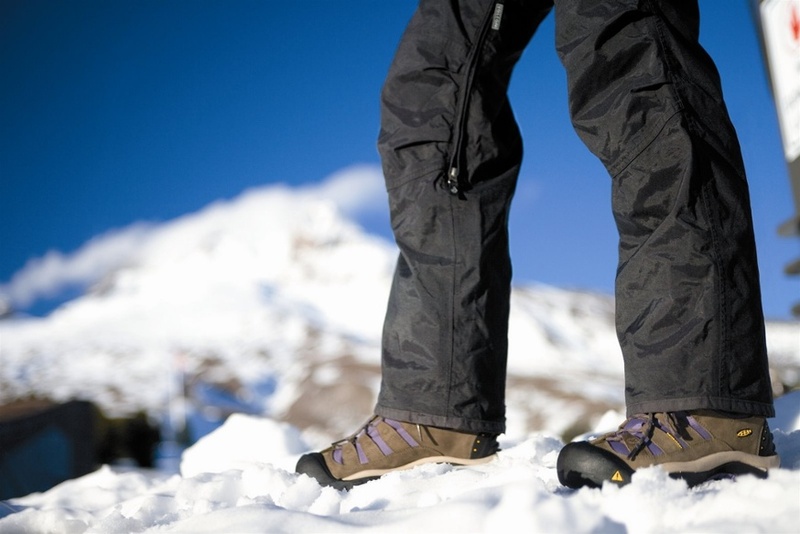 They protect your feet in harsh winter conditions, snow, mud, slush, and more, and you expect them to last. Here are a few tips to help keep your boots looking and performing their best year after year. Your boots go through a lot, and occasionally need to be cleaned. When mud and dirt become visibly caked up on the surface of your boots, they could probably use a wash. To clean the outside of your boots, you can use cold water, a mild soap (either a soap specially formulated for boots or a dish soap, depending on the material your boots are made of), and a soft brush (there are boot brushes made for this purpose, but vegetable brushes work too). You can use the same supplies to wash the insoles of your boots, but be sure to wash and dry the insoles and outside of your boots separately to ensure no moisture, dirt, or bacteria gets trapped between them. After washing your boots, let them thoroughly air dry – don’t use heat! If your boots have a faux fur trim, after they have dried you can use a dry brush or comb to fluff the fur back to its original appearance, as it may become matted with washing or moisture. Leather boots provide great support and function, but full-grain leather requires upkeep. When the leather of your boots begins to look dry or cracked, use conditioning oil to restore its flexibility and shine. Be careful; over-conditioning your boots can make them too flexible and no longer supportive. Also ensure that you’re using the correct oil for your type of boot. Hiking boots and work boots have leather of different thicknesses and therefore have different conditioning needs. Michigan winters can be really hard on footwear with all of the slush and mud and salt. To keep soft boots with suede finishes, or any boots that aren’t already waterproof, from getting soaked through, consider using a waterproofing spray or wax to protect them. You can also protect your boots from ugly, impossible to remove salt stains with certain sprays. Some sprays offer a protection from both water and salt! If your boots were waterproof when you purchased them, you can apply waterproofing products to them when you notice that they’ve lost their water repellency–water no longer beads up or rolls off the boot surface. Be sure before applying any of these products to your boots that you’ve completely read the instructions (some take a long time to dry before they can be worn), and that the product is compatible with your boots’ material. Reapply every year (or sooner, if necessary) to keep your boots repelling water and salt. Looking for some new Keen boots to keep your feet toasty warm this winter? Earth’s Edge has a great selection of Keen boots for men, women and kids!